Paris (AFP) - Hollywood legend Martin Scorsese said that despite "horrific" conflicts around the world involving religion "we shouldn't toss away spirituality". The Oscar-winning maker of "Taxi Driver" and "The Last Temptation of Christ" told reporters on Thursday that he had to overcome "monumental legal and financial problems" to make his latest film "Silence" about the martyrdom of hidden Catholics and Jesuit missionaries in Japan in the 17th century. "I was constantly discouraged from making it by Hollywood," said the 74-year-old director, who insisted that the human need for spirituality cannot be ignored. He said his film, which he had been trying to make for two decades, was a meditation on the spiritual reflex. "It does exist. So how do we nurture it? Not necessarily through religion but in the spiritual meaning of being a human being." Scorsese said that while "there are horrific events going on in the world" tied to religion "we shouldn't toss away spirituality". Scorsese met Pope Francis -- who is himself a Jesuit -- before screening the film at the Vatican last month. The epic has divided critics with many classing it among his best movies, while others were less moved. The director, who has described himself as a "lapsed Catholic, but I am Catholic -- there's no way out of it", said "three or four great actors" had turned down parts in the film because they "couldn't take" its religious subject matter or "put themselves in that position" before Adam Driver and Liam Neeson signed up for the project. But Scorsese, who talked to reporters in Paris as the film opened across Europe, was unapologetic about the film addressing the big eternal questions. "There is nothing really to hide. That is who I am. I can't be what's fashionable. I'm 74, this is it, and it has value. Somehow the film was interwoven with my personal life like no other picture," he added. Even the gruelling shooting of the film in isolated mountain and coastal locations in Taiwan turned out to be a "mystical experience. 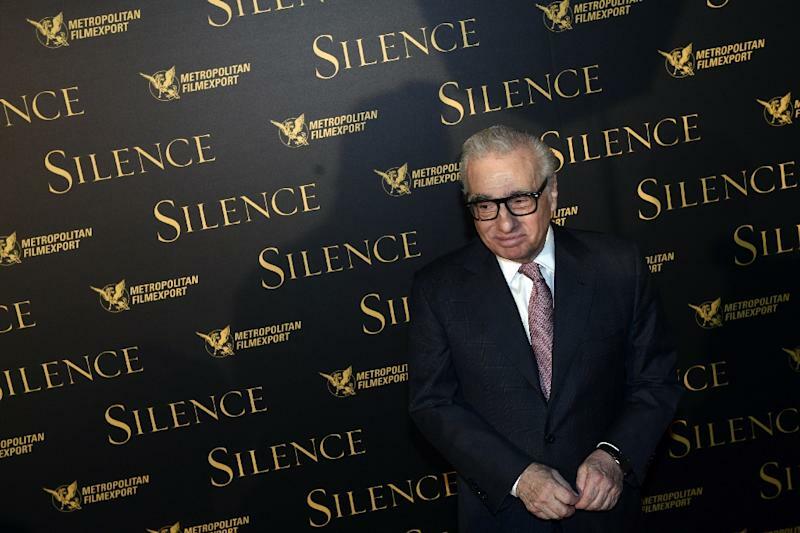 It was an ordeal," Scorsese admitted. "I am a New Yorker, allergic to everything, who grew up in tenement corridors and I found myself on a mountain top." He said he chose to stick with the title of Shusaku Endo's historical novel, "Silence", on which the film is based, because "if we come from silence and that is what we are going to, we should become comfortable with it". "The film demands of the audience a certain concentration," he said. The director said he had auditioned one great actor who later turned down the role on the set of his film "The Wolf of Wall Street", which starred Leonardo DiCaprio. But a spokesman for Scorsese later told AFP that he would not be clarifying who the actor was.